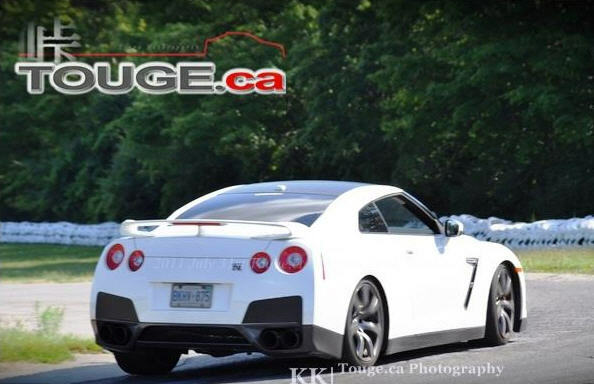 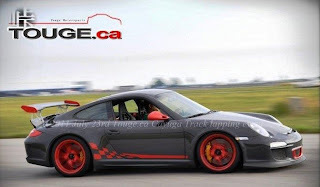 The Touge Motorsport Club is keeping up with their rapid pace and number of events well into September, this next event is at Mosport DDT and will take place on Sunday September 25th, 2011 1:00pm - 5:00pm. 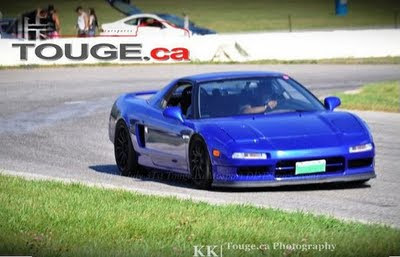 The touge group draws a large crowd full of causal lappers to some more serious ones. 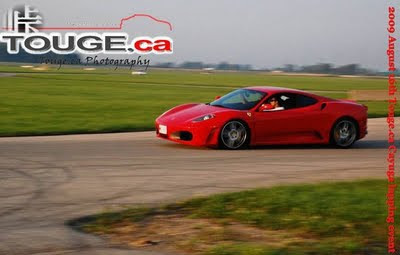 Also a wide range of cars are found at these events even a few exotics. Mosport is located in the east end of the city of Bowmanville, ON.